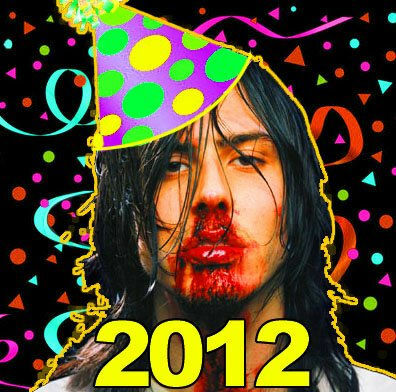 Party starter extraordinaire Andrew W.K. will be tearing it up at the Avalon on Thursday, March 8. Currently on his “I Get Wet” Ten Year Anniversary Tour, he’ll be performing his quintessential “I Get Wet” album in its entirety, backed by self proclaimed electro-punk spazz duo Math the Band. It’s been ten years but the party is still raging! Tickets to the show are $31.50, doors at 7 p.m. and this show is all ages. Thanks to our friends at Live Nation we have a pair of tickets to give away! You must have a Twitter or Facebook to enter the contest. First make sure you’re following Grimy Goods on Twitter here and/or “like” our Facebook page here. We’ll pick winners on Tuesday, Mar. 6. The winners will be direct messaged on Twitter or contacted below their contest entry comment on the Grimy Goods Facebook page. Winners will have until noon Wednesday, Mar. 7 to claim their win or the tickets will be forfeited. To increase your chances, enter the contest both ways! Via Twitter: Tell us what your favorite thing about partying is! Be sure to send your Tweet to @GrimyGoods, mention @AndrewWK and use the following hashtag in your Tweet: #ContestAWK. Via Facebook: just leave a comment on the Grimy Goods Facebook page telling us what your favorite thing about partying is! 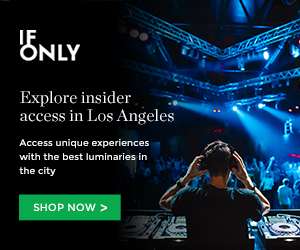 Be sure to mention Andrew WK at the Avalon so we know which contest you’re entering! For more cool shows coming up at Avalon, click here. To enter other Grimy Goods contests, click here. This entry was posted in Giveaways and tagged Andrew W.K., avalon, contest, giveaway, Live Nation, Math the Band, sweepstakes, ticket giveaway, tickets contests on March 5, 2012 by Emily Saex.